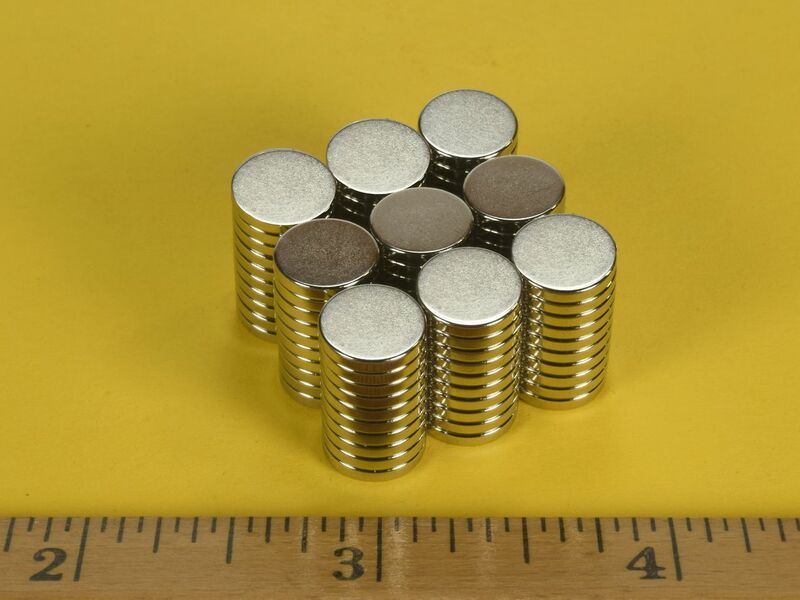 This is one of our most popular sizes of disc magnets. 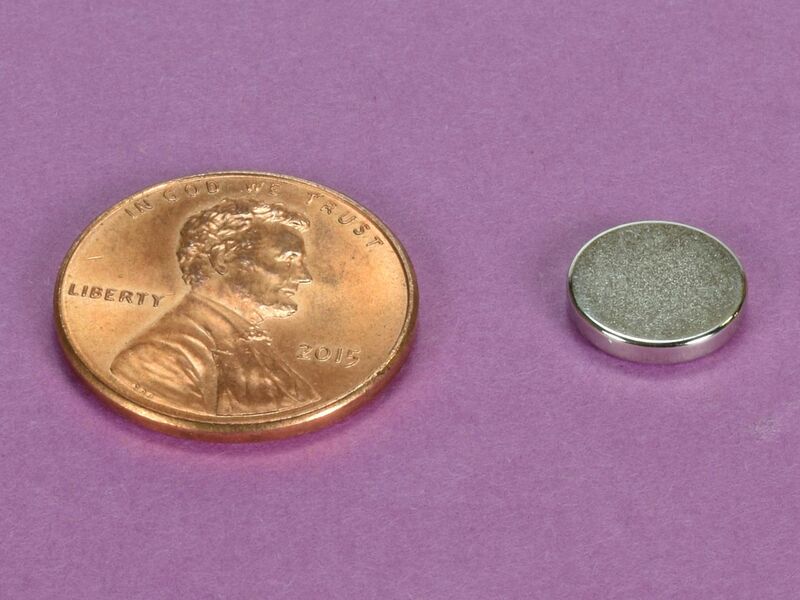 These discs have a nice low profile, which allows them to be inconspicuous when used in any project. This is a very handy and versatile size. This size is also available in grade N42 as part number D61 and in Grade N52with a Gold finish as part number D61G-N52.